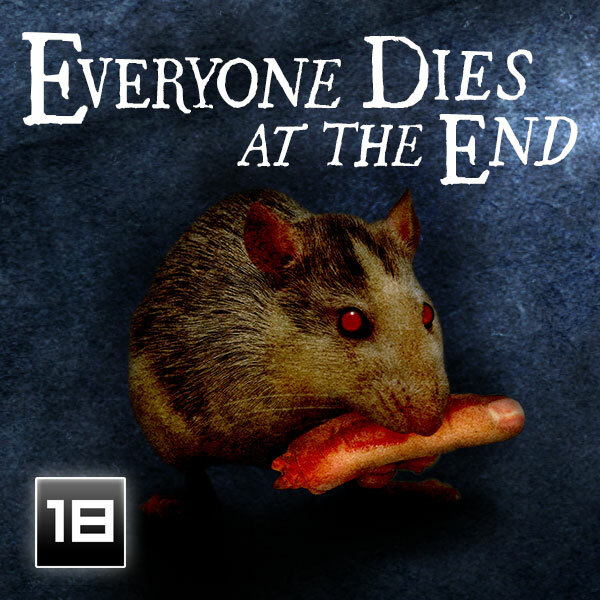 #EveryoneDiesAtTheEnd part 10! “Damned Dirty Fun!” #Bookboost #RRBC #ASMSG #IARTG #IAN1 #Booklove #SupportIndieAuthors! 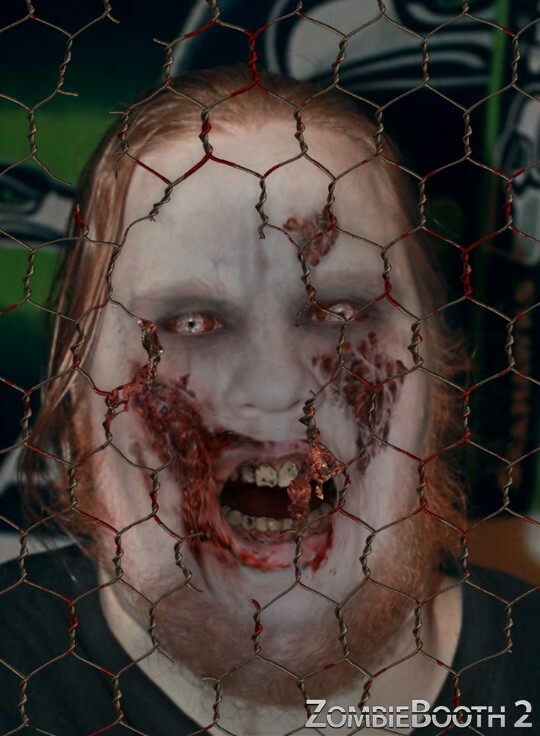 So, how many of you are wondering what’s going to happen to Earl? And remember, if you want to be featured in the #RileyAmosReviews or the #SupportIndieAuthors series, drop me a line at RileyAmosReviews@Gmail.com. I’m always eager to make new friends!